Last month, I started a new monthly series called "Currently Obsessed" about all of the things that I am currently loving and the things that are happening in my world. You guys really seemed to enjoy the post and I loved reading about your current obsessions as well. I hope you'll share your August obsessions as well! 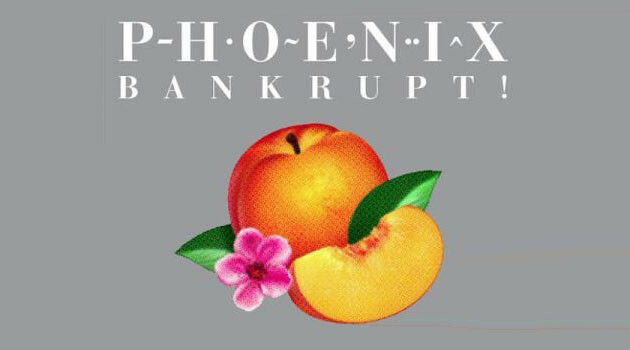 Song: I've pretty much been listening to Bankrupt!, the new album by Phoenix non-stop. My favorite songs are "Trying to be Cool", "Drakkar Noir", and "SOS in Bel Air". 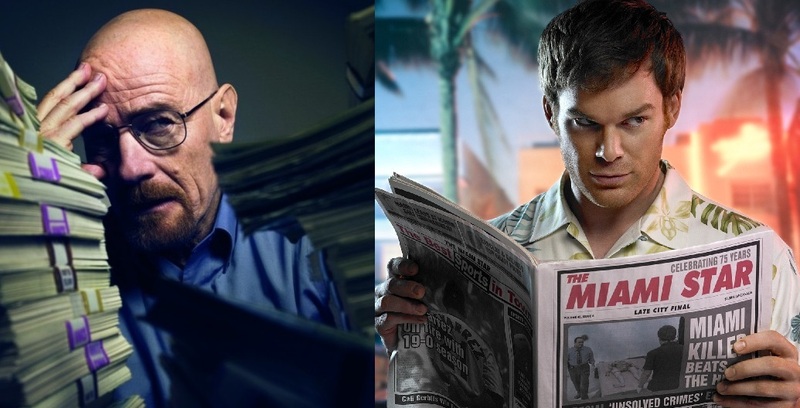 TV Show(s): Dexter and Breaking Bad are both in their final seasons and so far, they've each been SO good! Instagrammer: I can't imagine that Caitlin Flemming of Sacramento Street needs any introduction! Caitlin and I have been blogging pals for a while now and we've been able to hang out in various cities along the way. Our styles are very different from one another, but I really admire how keen Caitlin's eye is and how in tune she is with her aesthetic. Sometimes I feel like I'm drawn to so many different styles! Caitlin is a fantastic editor when it comes to her design style and that really shines through in every photo she posts to Instagram. Pinterest User: Gloria Spiritas-- She has such a fabulous eye and chic taste! 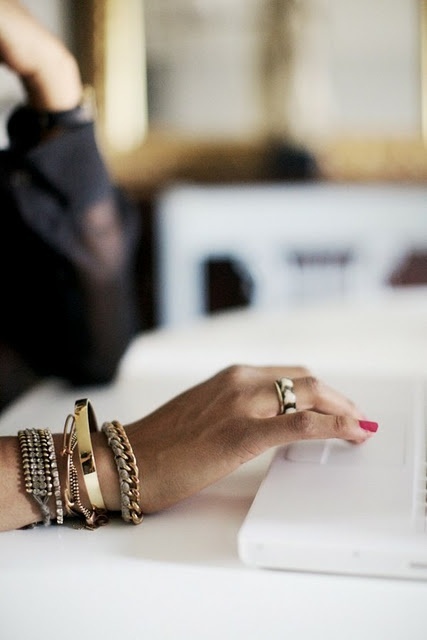 Blog: Every morning, I have my breakfast at my computer while I check my email and make the rounds to some of my favorite blogs. Bailey's Peppermint Bliss is a blog I check often. I love that Bailey gives us a glimpse into her work as a designer and proprietress of Biscuit Home, but also shares glimpses of her personal life and adventures. Fashion Muse: This month's "Modern Style Icon", Rachel Zoe. As she would say, her style is "everything". 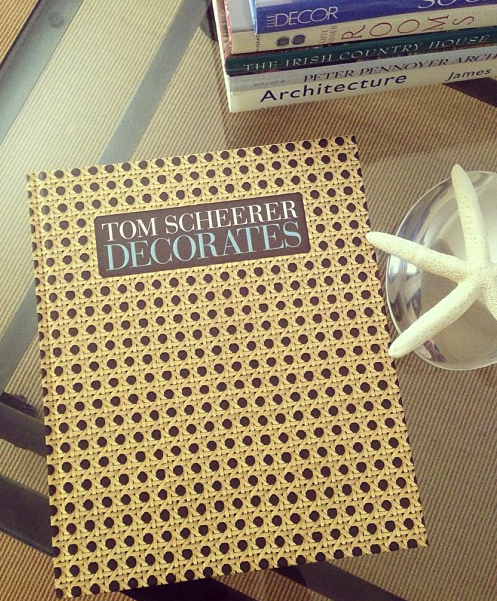 Inspiring Designer: I received an advance copy of Thom Scheerer's new book, Tom Scheerer Decorates last week and it is good! Between his book and his gorgeous spread in the September issue of House Beautiful, I am feeling very inspired by his work. 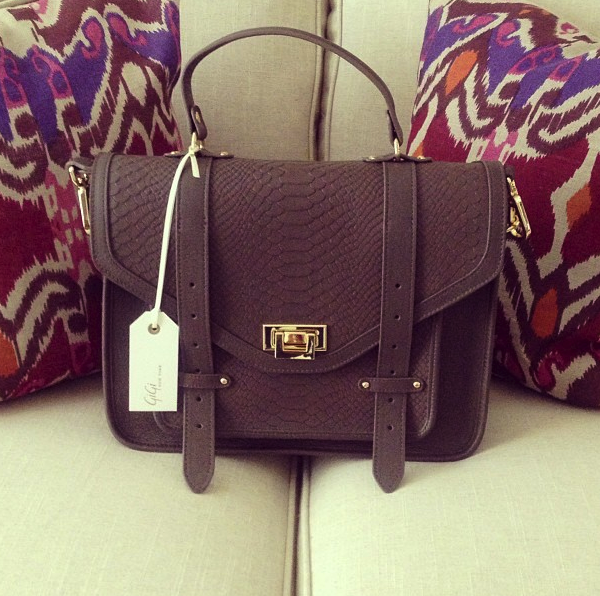 Bag: My friends at GiGi New York sent me the fabulous new Hayden Satchel from their new Fall 2013 collection and I am beyond obsessed! It comes in multiple colors, but I personally love the taupe color that I selected. It's a great neutral! Color: I don't usually love purple or lavender, but I have been really drawn to it lately. 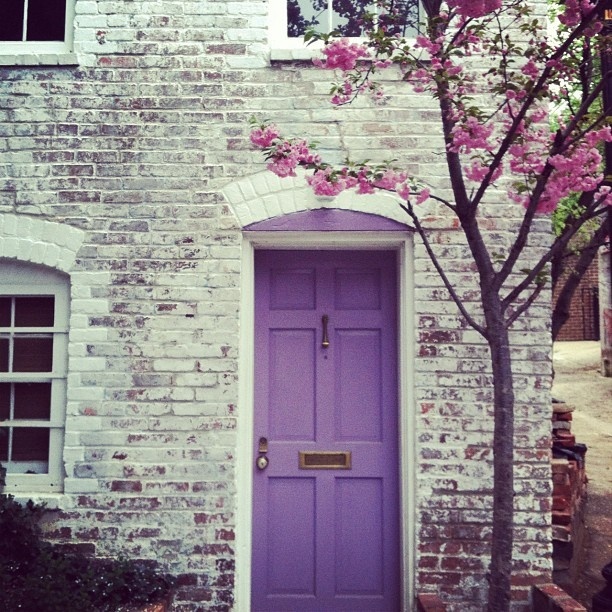 I think it may be because I am designing my client's four year old daughter's room in her favorite color-- purple! 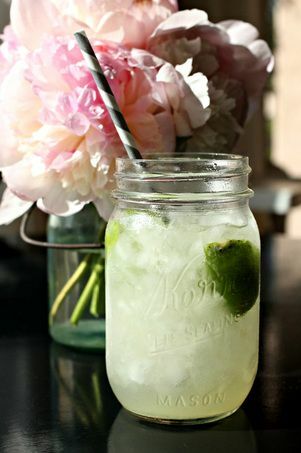 Drink du Jour: I like to enjoy a Skinny Margarita on the Rocks without Salt at the end of the week. It helps me to unwind. The past several weeks have been crazy busy, so it's nice to mark the end of the week with a yummy cocktail. Guilty Pleasure: Bravo's new show "Eat, Drink, Love" isn't the best show to ever appear on the network, but as someone who absolutely loves Los Angeles and Top Chef, I can't help but be drawn to this new show. Triumph: To be completely honest, I have had a lot on my plate lately, so anytime I make it through that day's entire to-do list, I count it as a small victory. It's the little things! There just aren't enough hours in the day. I think I am going to have to get an assistant soon. Bane of Existence: I guess it goes hand in hand with my triumph. I am so thankful to be busy and that I love every minute of what I get to do for a living, but my business is still pretty new, so I am not sure if I can fully justify hiring an assistant so early on. In the meantime, I am going to look into getting myself cloned! Blessing: Getting to spend each day doing what I am so passionate about for my profession and of course, my sweet boys Fabian and Tate. Did you guys see Fabian's "Man Behind the Blog" post on Vmac + Cheese last week? I am a lucky girl! 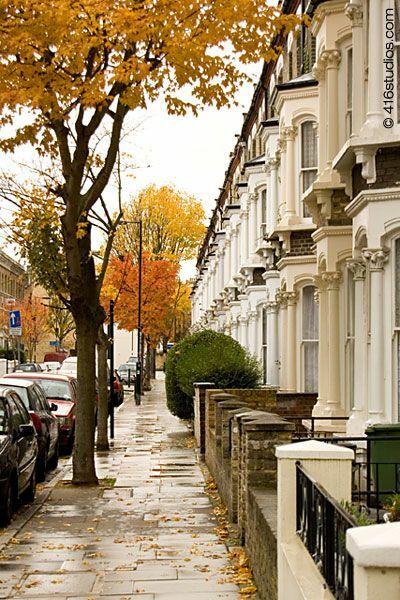 Trips being Planned: As I mentioned yesterday, we are heading to London on vacation in less than 3 weeks and I can't wait! London is one of my favorite cities in the world and I can't wait to spend more time there, especially with all of the buzz of the royal baby still in the air. I love Paloma that you are so down to earth while being on the cutting edge of all things stylish! We really do enjoy many of the same things. Kindred Blog Spirits! I love Breaking Bad, definitely show of the decade in my book. I'll have to check out the bloggers you mentioned. Peppermint Bliss...what an adorable blog name. I haven't heard this album yet but I'll get into it! I love Phoenix. It's incredible that your workday is full of things you love. That is such a blessing. I'm aiming to live that life one day (soon)! Why be so stressed? Get the assistant!